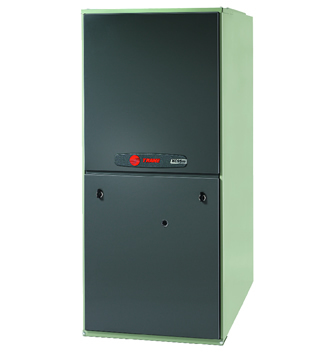 Fully modulating XC95m furnace offers amazing comfort and energy efficiency! Eliminate hot & cold temperature swings with ComfortLink™ II technology that controls the XC95m to constantly calibrate itself for optimal performance. Modulating capabilities allows for gas burners to operation and use just the amount of gas needed for current home conditions improving comfort and decreasing gas consumption. A modulating furnace is a great choice if you have or are considering a ComfortLink™ II zoning system. XC95m is available in natural or LP gas and up to 97.3% AFUE efficiency. 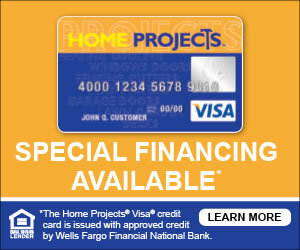 Warranties: 10 Year Parts, Lifetime Heat Exchange.